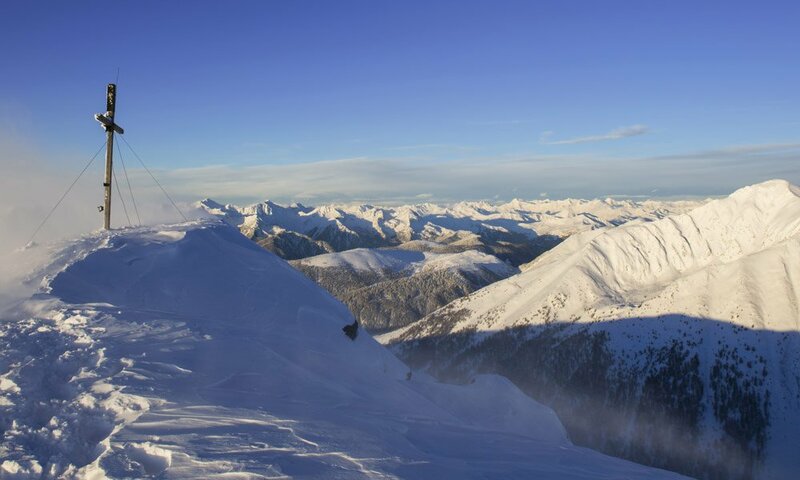 Discover the snow-covered mountains on touring skis; enjoy the fabulous views, find your own way and then speed back down in fresh powder snow – a ski tour is a sporty and at the same time charming experience. 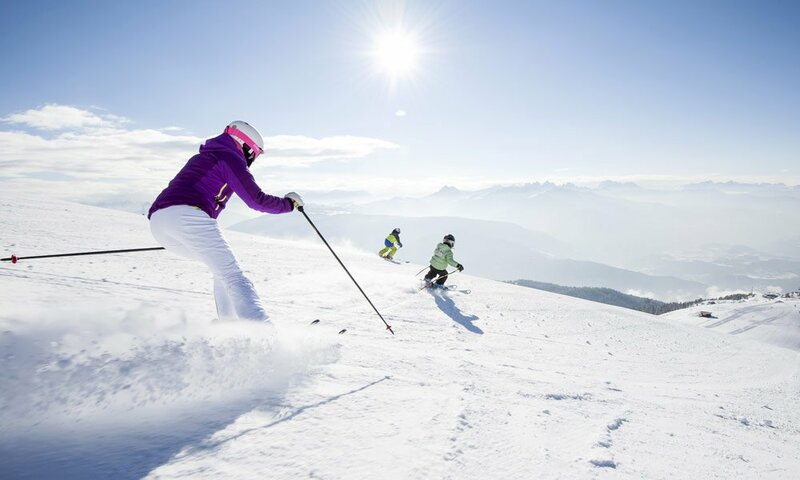 If you would like to try it, you will find many great ski tour itineraries in the Isarco Valley – offering the best conditions in South Tyrol. Please note that for safety reasons, the use of ski slopes is strictly forbidden for ski tours in the daytime and in the evening. The closest tour here in Maranza takes you – of course – on Mount Gitschberg. Specifically for tourers, in the winter, the lodge “Gitschütte” is open until 10 pm and you are allowed to use the slope “Gaisraste” for the descent. In about 2.5 hours, you will overcome 1.110 altitude meters and reach a height of 2,510 m. Besides the splendid panorama on the peak, you may also admire fantastic views into the Fundres Valley. 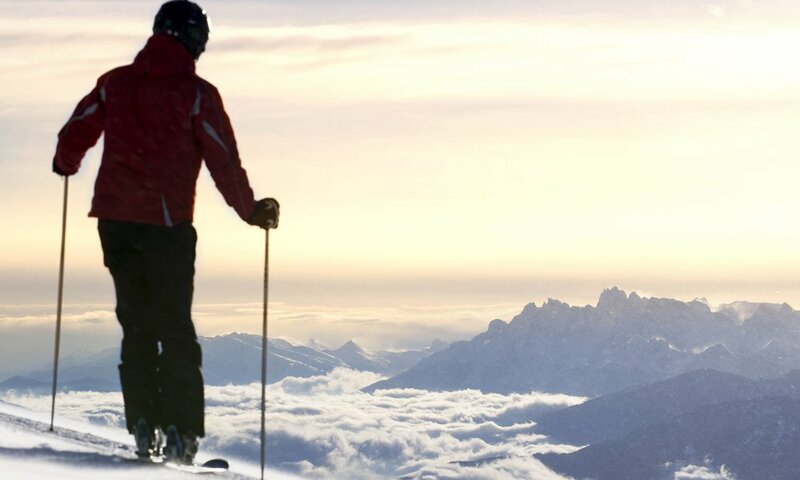 On the Fane Alp, there are two other fascinating itineraries for ski tours in the Isarco Valley – South Tyrol. One takes you to the peak “Wurmaulspitze” on 3,022 m. Because of the danger of avalanches, we recommend this tour only in the spring. In 4 hours (and in good physical condition) you will conquer 1,350 altitude meters and be rewarded with a gorgeous descent through the gorge of the Stilon Creek. From the Fane Alp, in around 4.5 hours you may climb 1,450 altitude meters and reach the peak “Wilde Kreuzspitze” (3,132 m). From there, the summit is irresistibly near. If you are looking for something special, take advantage of the possibility of night ski tours in the Isarco Valley – South Tyrol. Free for our guests, with many advantages!